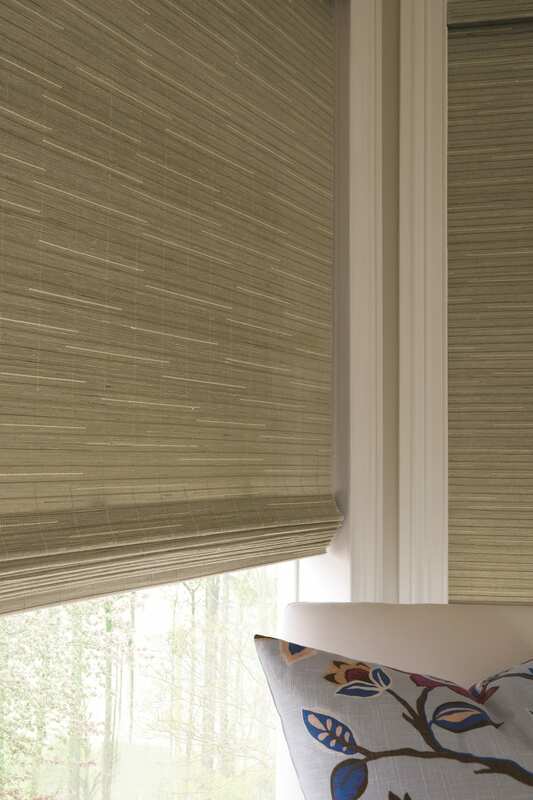 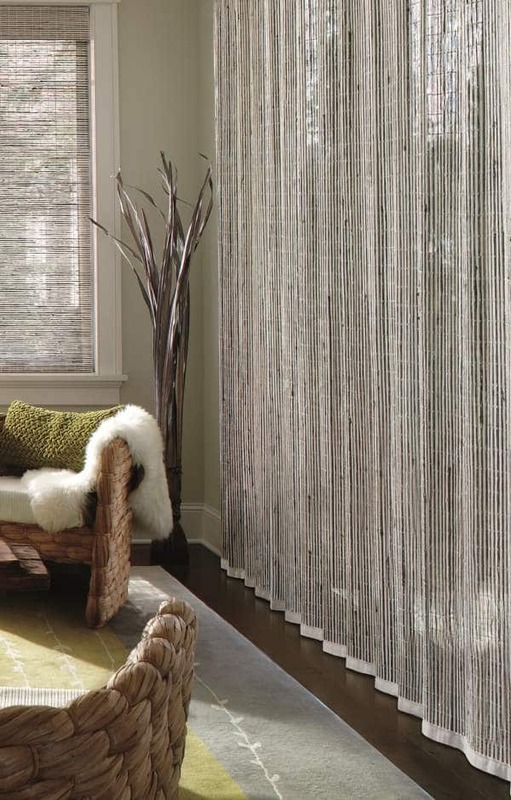 Provenance Woven Wood Shades are created from natural wood, bamboo, grasses, and reeds, bringing the warmth of nature into your home. 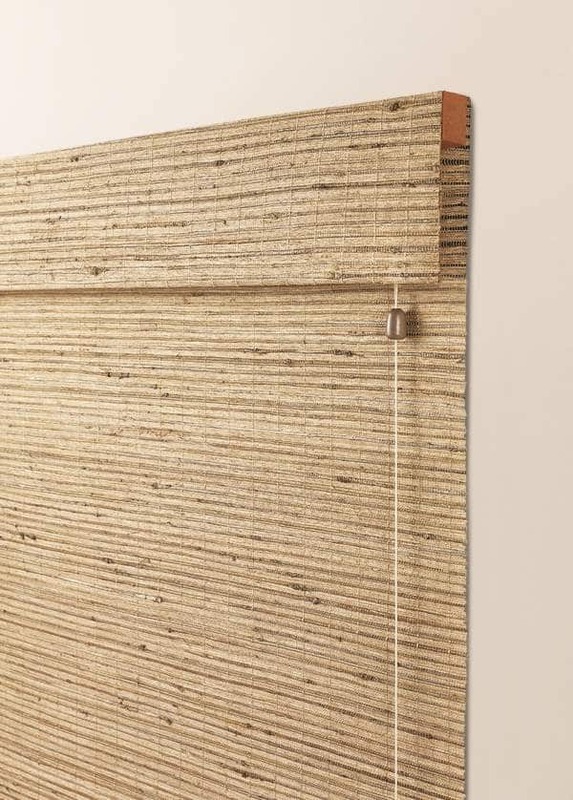 Select from Standard Roman, Classic Roman, Hobbled Roman or Vertical Drapery. 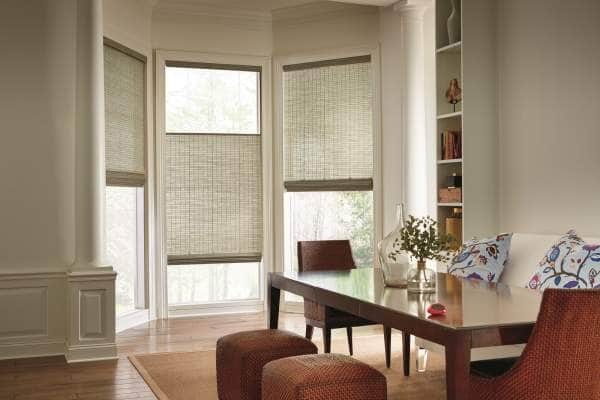 To truly customize each shade, select from many options including edge banding, privacy liners, top treatments, top-down/bottom-up, angle top and multiple shades on one headrail. 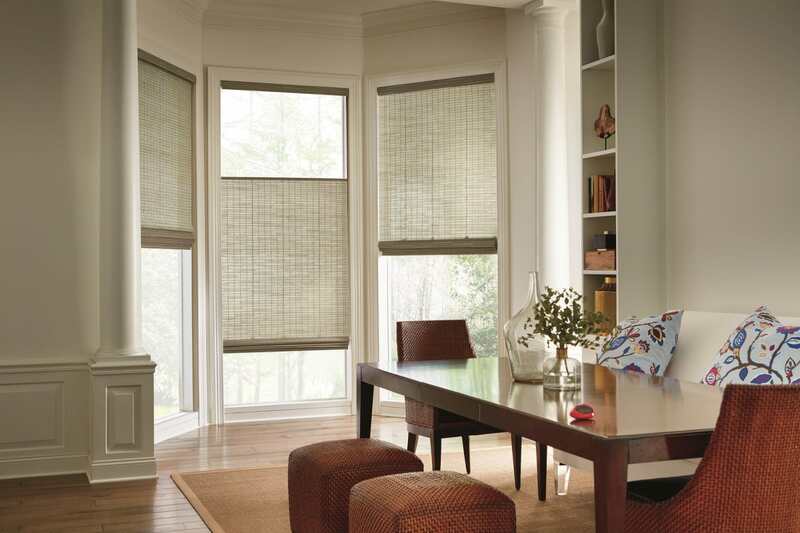 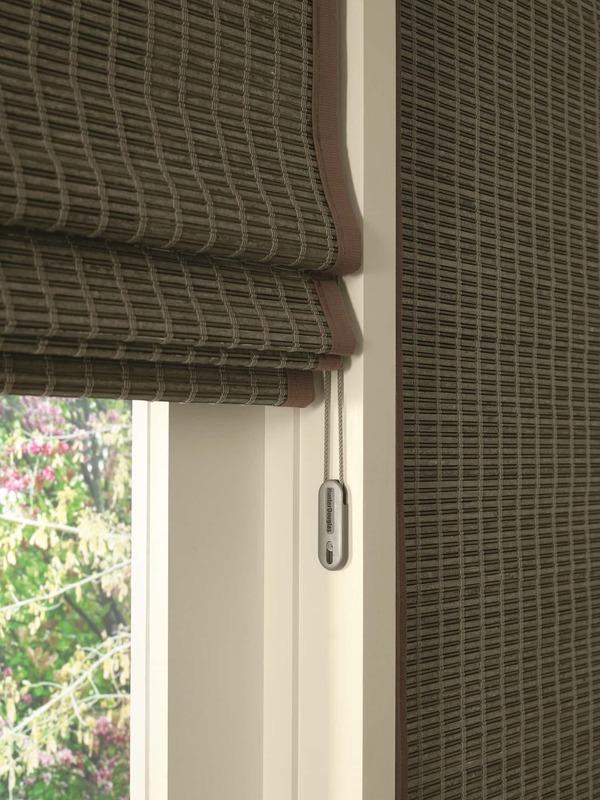 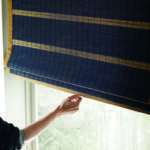 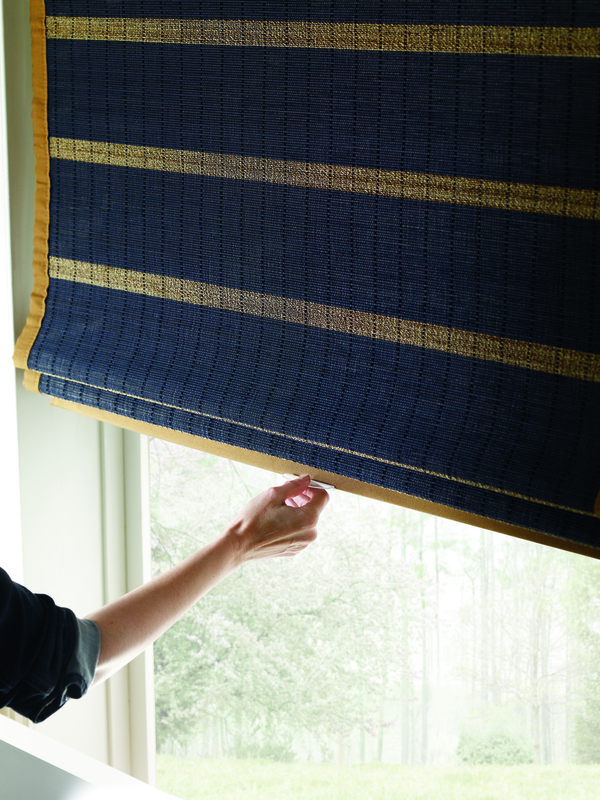 Available in several lift-system options, including motorization.